Check out this fresh new Lichtfaktor Light Painting Video: “Shine a Light for Nature”. 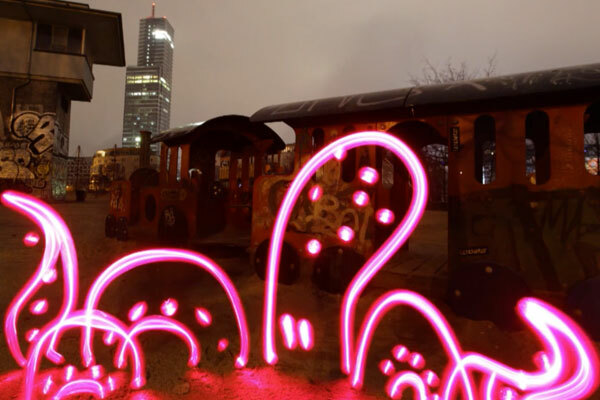 Lichtfaktor: We did this light painting video with all our friends in 4 long and cold nights in cologne (our home town). For us it was one of the most creative, funny and interesting time, the Chines production company became friends with us. 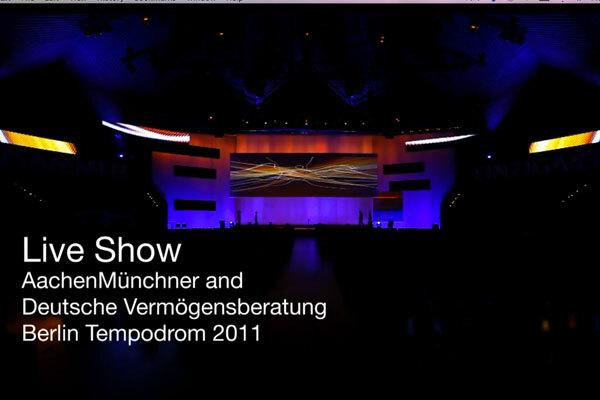 The Video has won the “the German Web Video Award 2012” in the Jury and Audience Price category AAA (Academy Approved Art). LICHTFAKTOR LIVE together with Takao’s Breakdance Crew for AachenMünchner and Deutsche Vermögensberatung at the Tempodrom Berlin 2011. Special thanks to Marco Dittrich, Takao and the Breakdancers. Sound by the green man. Talk about a crew that is always taking Light Painting to the next level! 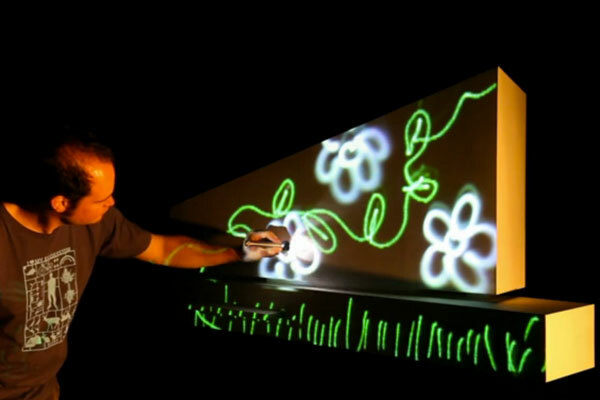 Lichtfaktor has made another leap with the latest version of their Lightwriting 2.0 software, they have figured out a way to include projection mapping. Check out the video…. Here is is a test of a new function of our “Lightwriter 2.0” software, now we are able to do mapping, there are many new ways for us to use this powerful function. Lichtfaktor has been hard at work creating some super cool ads. The above video was shot for a energy provider in Düsseldorf/Germany “SWD”. This ad was a little different from what they normally do in that the light drawing were almost all done by citizens of Düsseldorf, the town in which the scene were shot. Lichtfaktor held a workshop for all of the new light painters and this video was the result. The second light painting video (below) was shot in Korea for KDB (Korean Development Bank), it was a difficult shoot for the crew capturing and creating light paintings in freezing temperatures around -15 C.
RheinfallFestival from LICHTFAKTOR on Vimeo. We (Lichtfaktor)often get asked about our plans for future projects and one of our favorite answers is, to work at special places and this was a special place! Here are some pictures and a short clip that we did at a real magical place the mighty rheinfall.ch, the pictures/video are done for the wortundbildfestival.ch, special thanks to toniolo.ch. Sound by yello.com remixed by thegreenman.de!! !